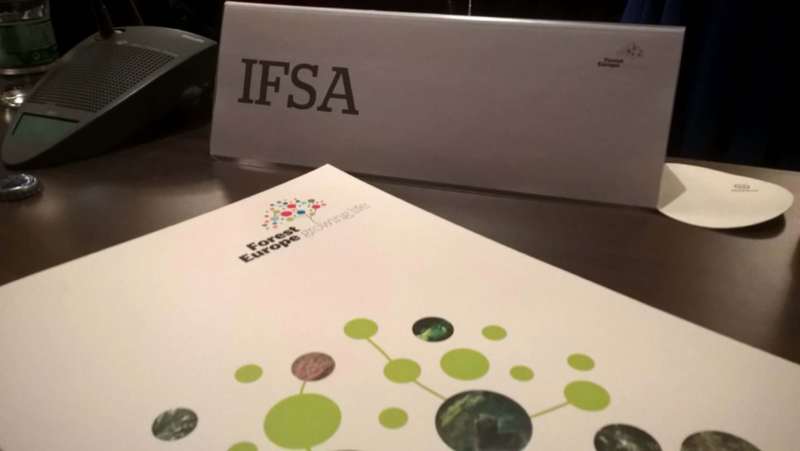 GFIS in collaboration with the Joint IUFRO-IFSA Task Force on Forest Education and Universities from around the World have partnered to create a space dedicated to global forest-related education. Outlined here are the location, name, and link to most of the World’s forest-related Bachelor, Master and PhD programs. We are inviting the schools to also share education related content via the GFIS gateway. This content may include external news, research blogs, scholarship and mobility opportunities as well as open-access publications and thesis. Interested in sharing content from your institution? Learn more about how to share information on our website. Follow the newest forest-related education topics around the globe. Share globally your educational news via GFIS. Browse the forest-related Bachelor, Master and PhD programs worldwide. Share the new international studying opportunities via GFIS. Part 2: Are European forests the first to be protected by a Legally Binding Agreement? 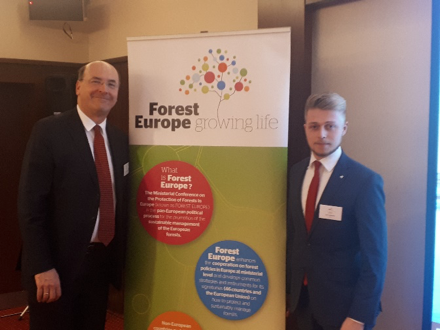 Part 1: Are European forests the first to be protected by a Legally Binding Agreement? Summer School "COPERNICUS Sentinels: Remote sensing techniques in forestry"